These shocks have the eye on top and stud on the bottom. 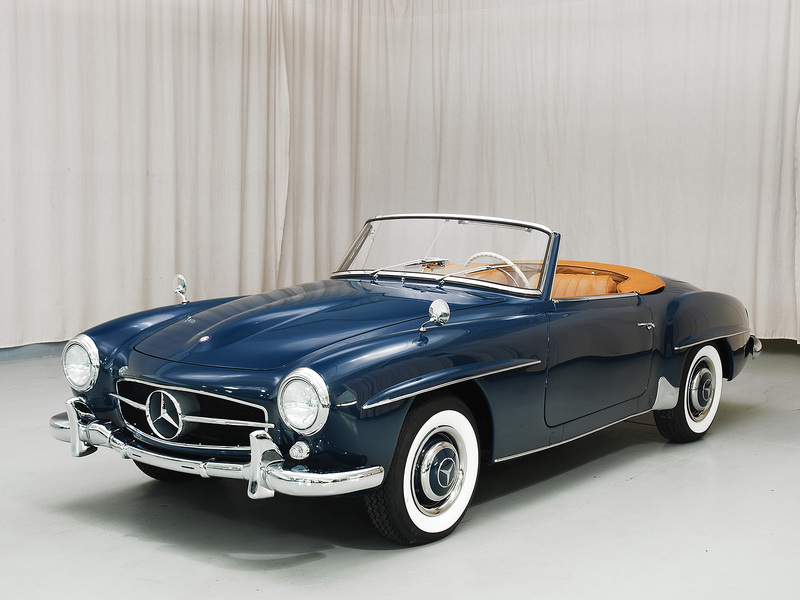 for a 1956 Mercedes Benz 190SL. 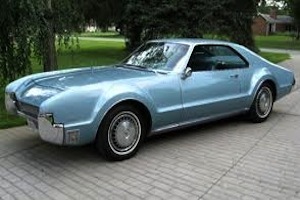 Cadillac Eldorado, Oldsmobile Toronado extra heavy duty shocks for better stability and control. 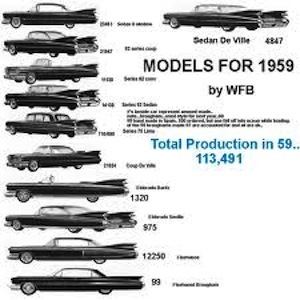 These were the only front wheel drive cars in the late 60's. These cars were heavy and hung over in the front and rear. Are you looking for better shocks for your Cadillac? We can offer better stability and control while maintaining a soft, smooth, ride.